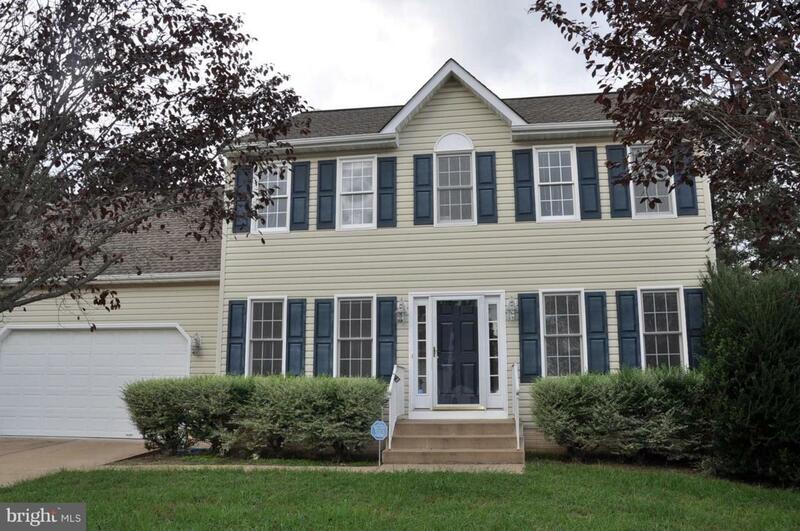 10306 Kupperton Court, FREDERICKSBURG, VA 22408 (#1009985352) :: Arlington Realty, Inc.
MOVE in READY! 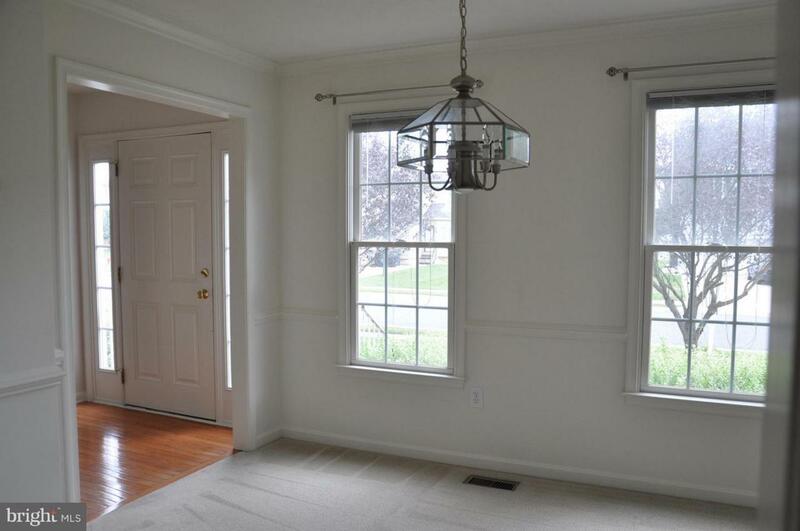 Fresh paint, clean carpets, 4BR, 2 1/2BA w/ plenty of space for everyone to gather together in the family room while still being able to host from the kitchen. 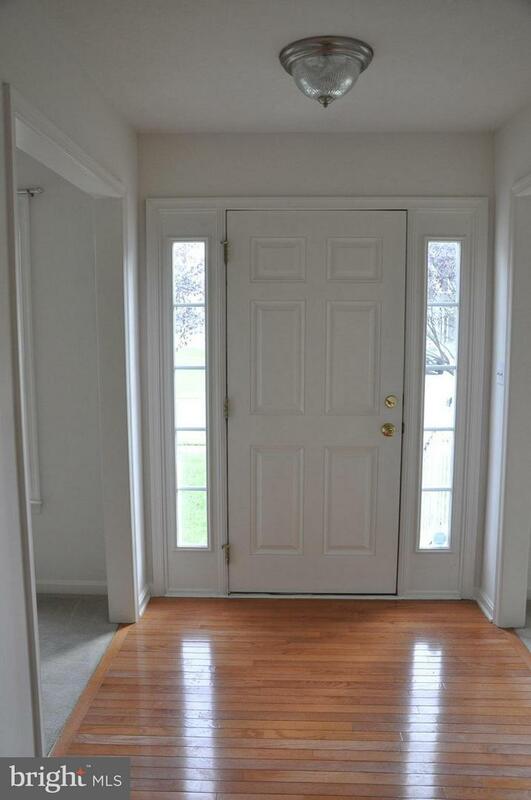 Back deck is prefect for entertaining while overlooking maintained fenced in yard. 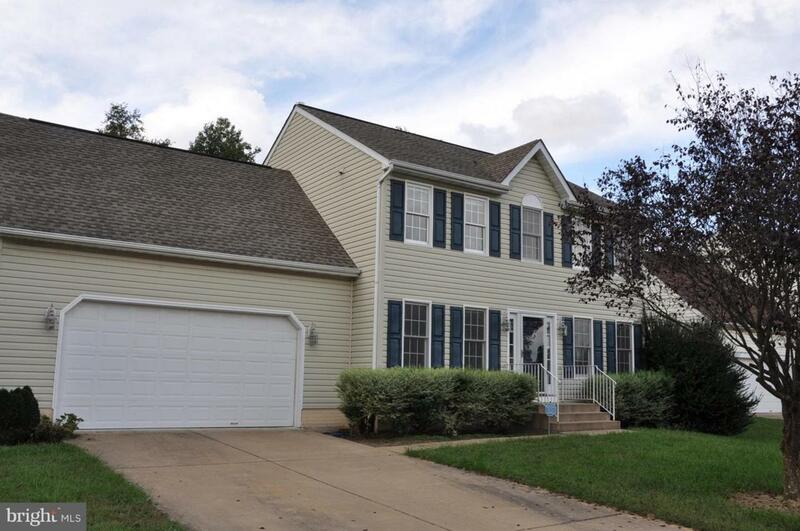 Home is in a cul-de-sac, 4 minutes from VRE, Just off 95, minutes from Down Town F'Burg & Massaponax. A MUST SEE!!! Listing courtesy of Dockside Realty. Arlington Realty, Inc. is Virginia, Maryland, and Washington, D.C.'s most innovative real estate team.